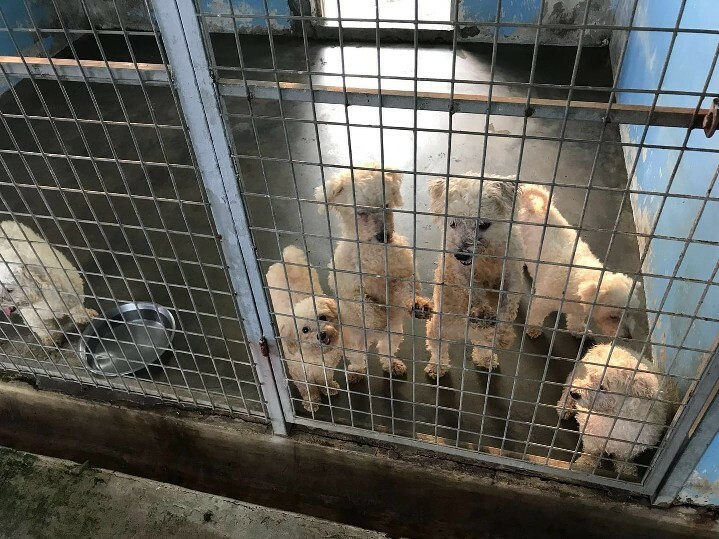 100 PUPPIES RESCUED FROM CRUEL BREEDER. UP FOR ADOPTIONS! You are at:Home»Caught In The Act»100 PUPPIES RESCUED FROM CRUEL BREEDER. UP FOR ADOPTIONS! Hi guys, about 100 Maltese pups were rescued by AVA from an irresponsible cruel breeder. They are now up for adoption at Mutts n Mittens. Please find them loving homes. Please contact Kirsten at 97108346. Please share immediately to all your contacts. Thank you. Next Article WOMAN MISSING! LAST SEEN AT CHOA CHU KANG! !